Start earning today. Work for the best hotels. WE PLACE CANDIDATE LIKE YOU ACROSS THE BEST HOTELS & RESIDENCE IN SOUTH FLORIDA. 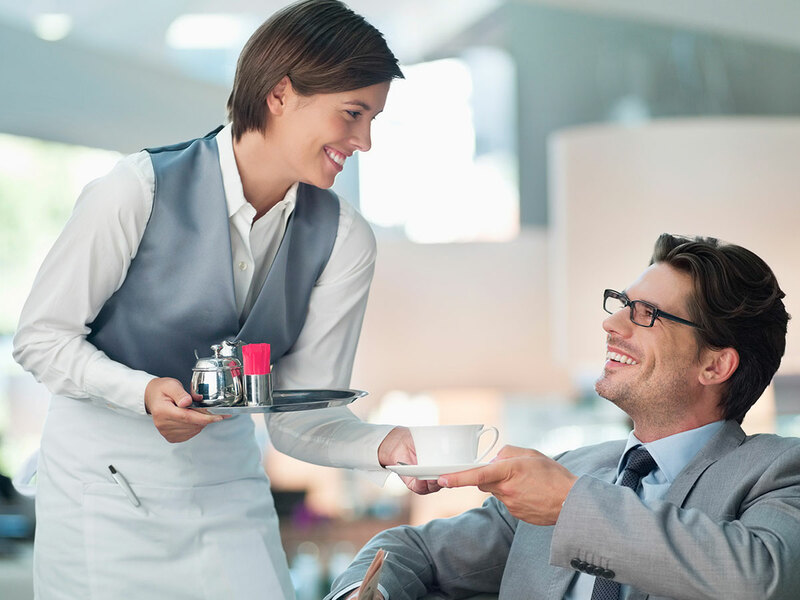 We are committed to meeting the needs of each of our clients in the hospitality industry. 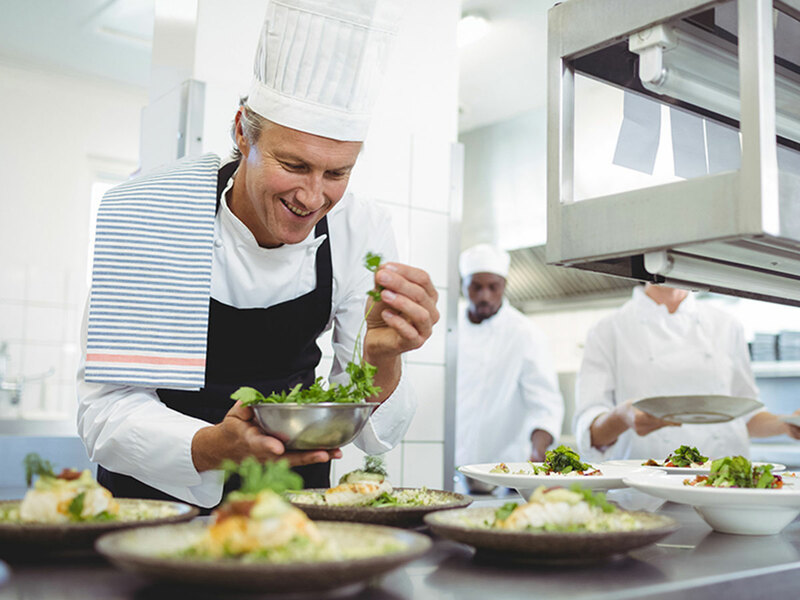 From front-of-the-house wait staff, to back-of-the-house kitchen staff, a restaurant's, hotels, resorts, cruise ships, casinos, clubs & residence employees are crucial to its long-term success. 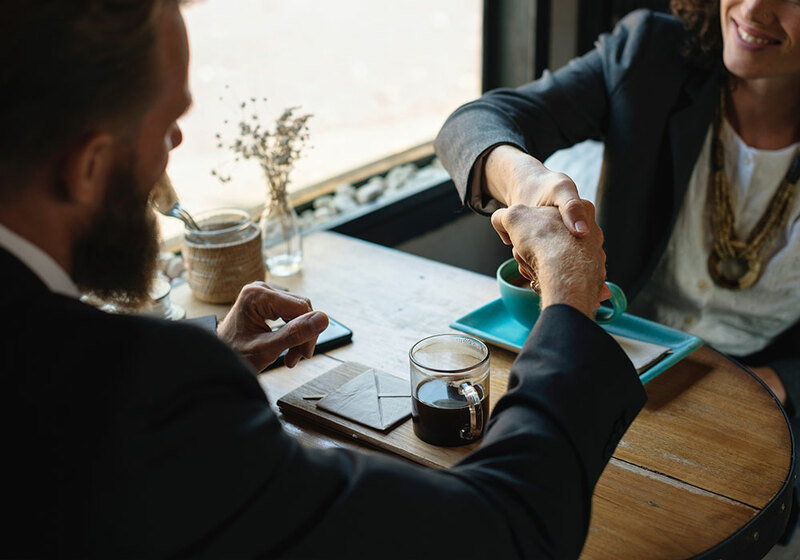 Our staffing services include a thorough screening of job candidates. 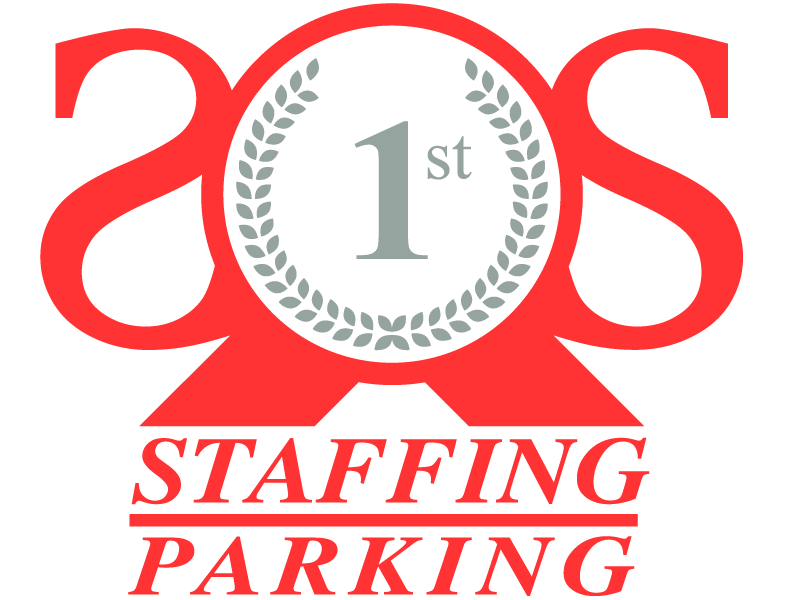 Whether you are in need of short-term fill-ins or full-time staffing, we can shorten your search for top talent with our many years of experience in staffing, we have become a premier provider of staffing for individual positions or one-source staffing for all hospitality management service positions.